Memo : Shopping Cart Payment. Deposit to CRYPLISTER LIMITED . Memo : Shopping Cart Payment. 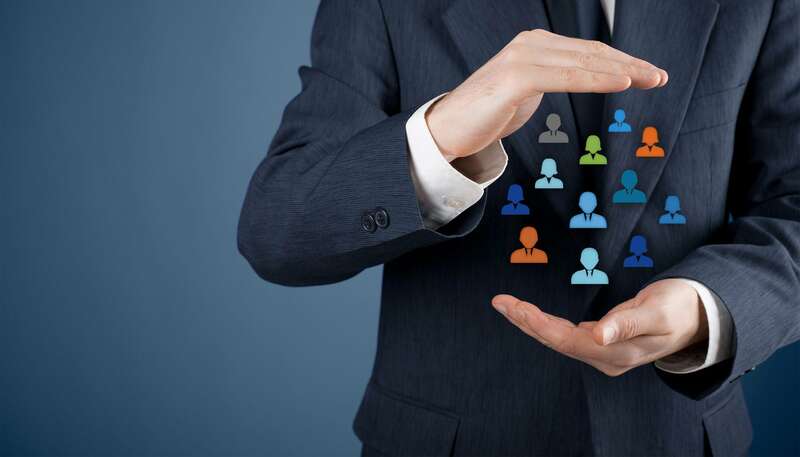 Withdraw from CRYPLISTER LIMITED. Memo: Shopping Cart Payment. Withdraw to HyipSCOPE from CRYPLISTER LIMITED.. Memo: Shopping Cart Payment. 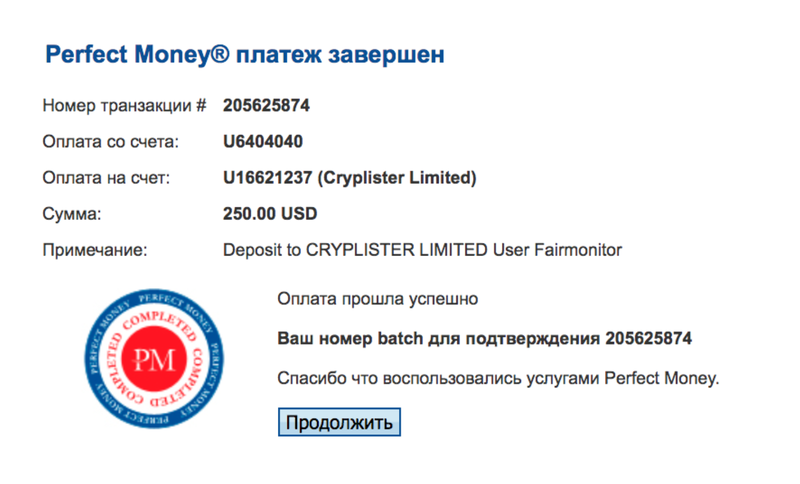 Withdraw to naale from CRYPLISTER LIMITED..
We have successfully received your deposit $20.00 PerfectMoney to 1.5% DAILY FOR 15 DAYS.